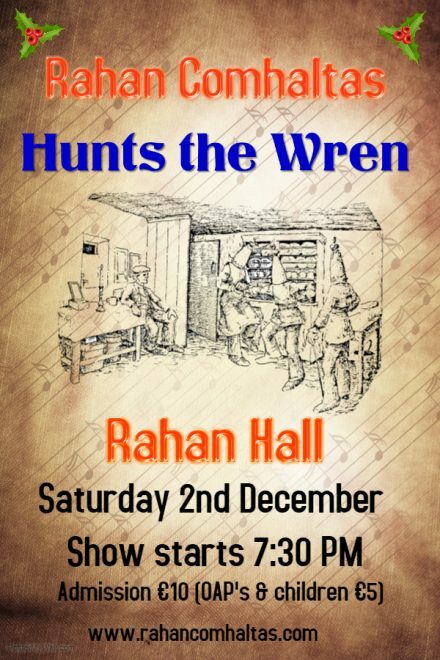 Rahan Comhaltas Hunts the Wren! Prepare to be entertained as we take you on a musical journey with a couple of laughs thrown in for good measure! 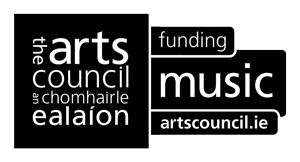 Category: Events, News | RSS 2.0 You can skip to the end and leave a response. Pinging is currently not allowed.